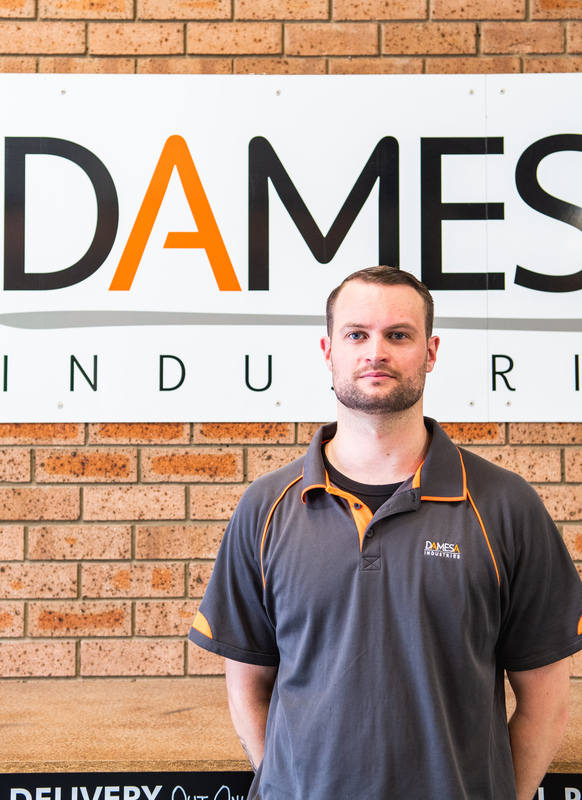 Dan was born and raised in Canberra before moving to Sydney where he enriched his sales career and experience. Dan also ran his own courier company whilst in Sydney before moving back to Canberra to pursue a slower paced family lifestyle with his wife and 2 kids. When not at Damesa, Dan likes to spend his time enjoying family life and the occasional road-trip on his motorbike.